Every producer of optical devices for reflex cameras tries to have in their line-up a journalistic 70-200 mm f/2.8 lens. As the image stabilization comes in very handy in that range of focal lengths already in 2001 Canon presented that type of lens equipped with a stabilization mechanism. Nowadays the access to new types of glass, a swift progress in the anti-reflection coatings technique and the increase of the computers’ CPU speed allow you to construct noticeably better lenses than, say, 10-15 years ago so in 2009-2010 most of companies decided to refresh their 70-200 mm f/2.8 models. 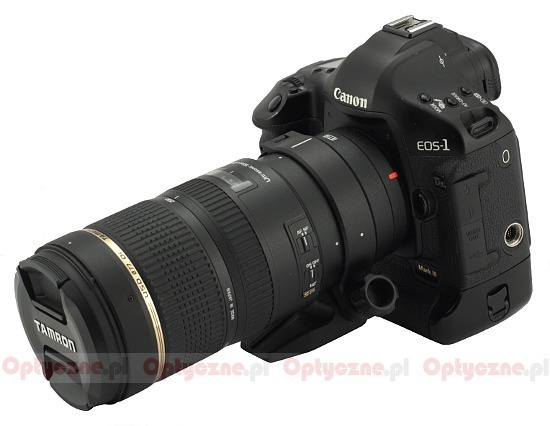 In that period were launched new, stabilized versions of lenses produced by Canon, Nikon and Sigma. The situation of Tamron was a bit different. 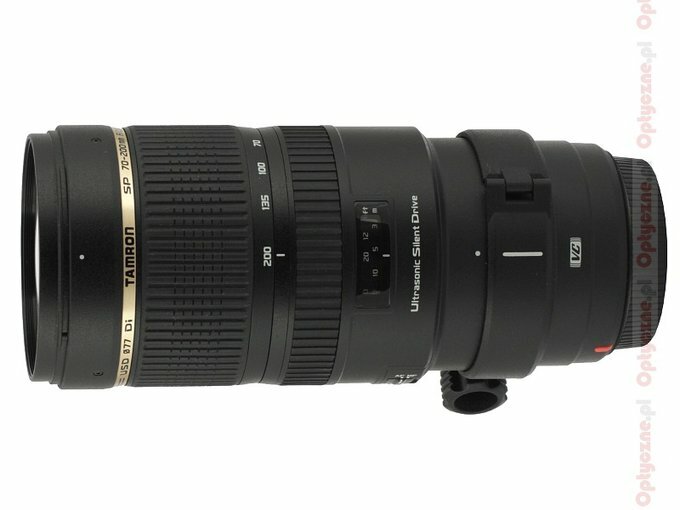 That company delayed introducing their own 70-200 mm f/2.8 device quite a long time. The first model, produced by them, the SP AF 70–200 mm f/2.8 Di LD (IF) MACRO, was launched only in 2007. Still you have to emphasize the fact that it was a very strong launch - the new Tamron was able to defeat optically both versions of the Canon L instruments. Its main problems were a weak autofocus and the lack of image stabilization. 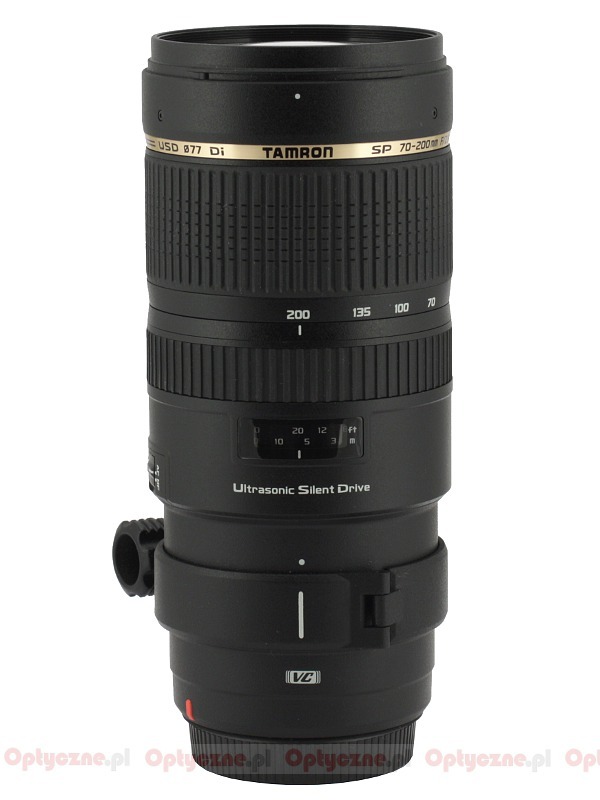 Everything changed in September 2012 when the Tamron company presented the SP 70–200 mm f/2.8 Di VC USD model. As its name indicates you deal here with a stabilized lens which also features an ultrasonic autofocus motor – it seems as if at least two main faults of the predecessor were eliminated. What about the practice, though? For results check the following chapters - enjoy your reading! We would like to thank the Foto-Technika company for lending us the lens for testing purposes.